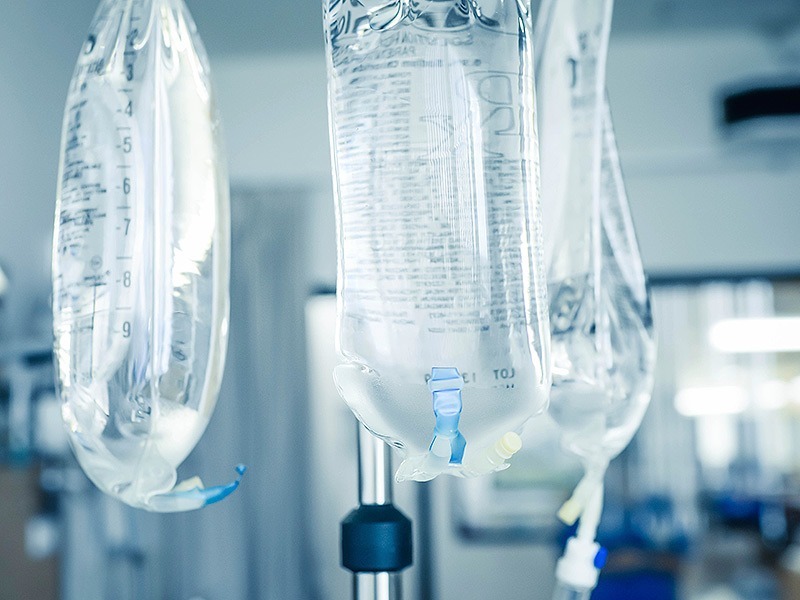 Intravenous therapy (a.k.a IV therapy or IV nutrient therapy) is a type of therapy commonly used for its wide range of health benefits. Because IV treatment is administered directly into the veins, the results may be faster than those of oral or other traditional medicines. 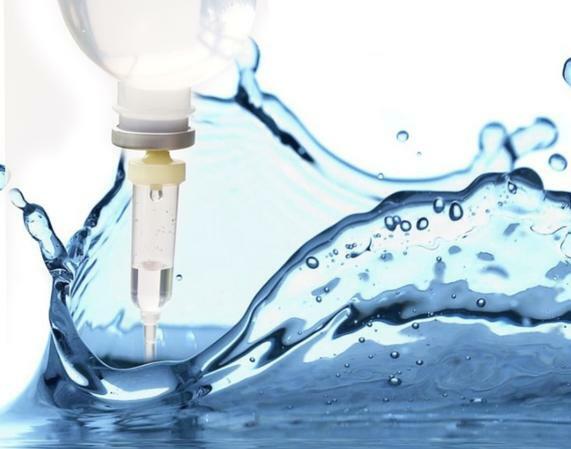 Physicians believe IV nutrient therapy can be safe, effective and restorative, and can be customized to suit the unique needs of each patient individually. Reduce appearance of wrinkles, acne and tired skin. Reduce bloating, irritability, abdominal discomfort and more. Hydrate and combat fatigue from dehydration. Burn fat, feel energized and boost your metabolism. Decrease recovery time and enhance your athletic performance. Strengthen your immune system and feel better faster. Reduce seasonal allergies, fatigue, and inflammation, and restore natural balance. 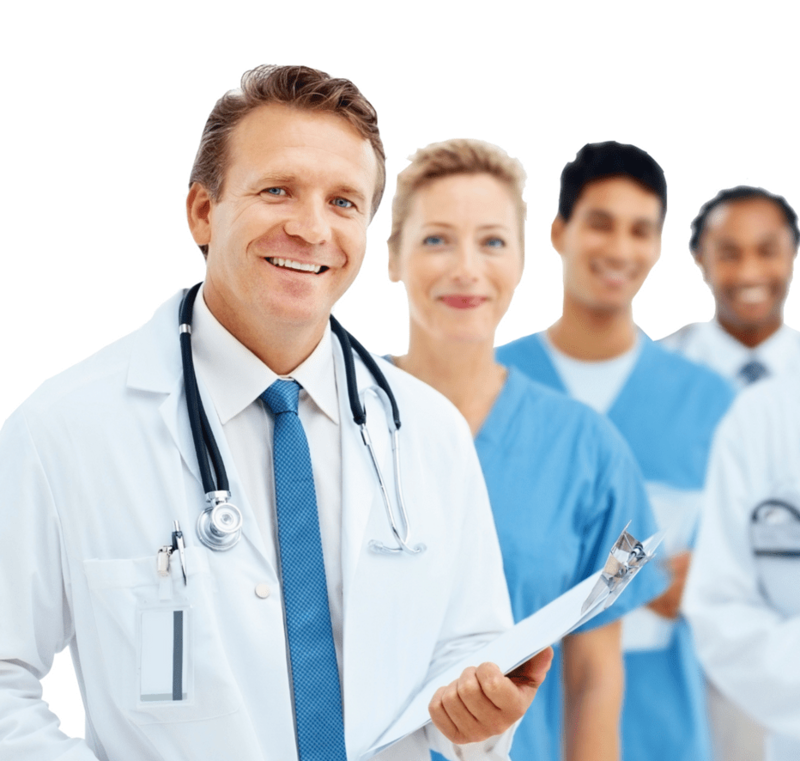 Contact us about our IV nutrition solutions today.